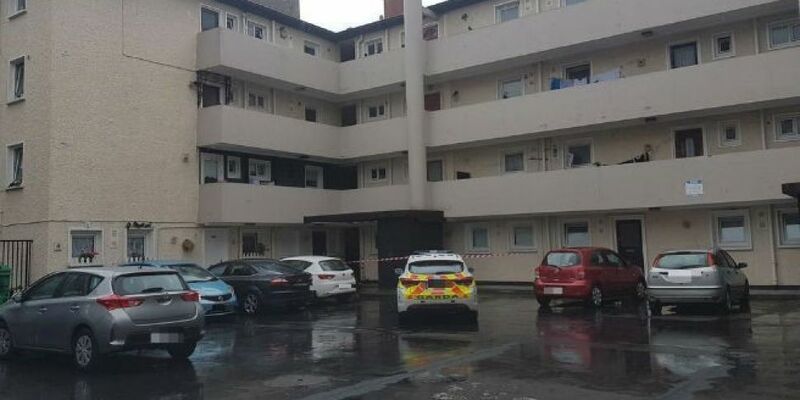 A man in his 40s has been stabbed in Dublin. Part of his ear was also found close to the scene at Whitefriar Gardens in the city. It happened just before 10am and he was taken to hospital where he's understood to be stable. An investigation is underway and Gardai are appealing for witnesses.